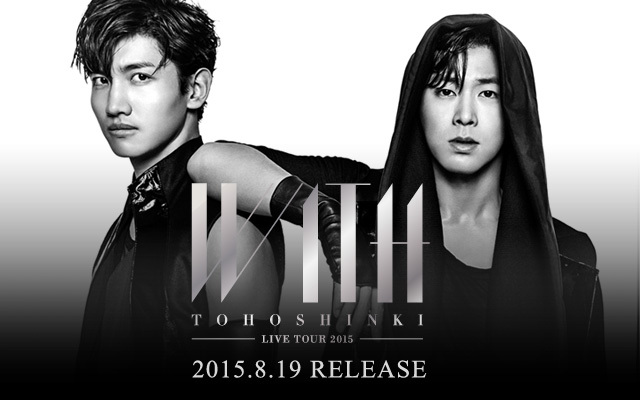 [INFO] 181106 『東方神起 109 XMAS』Christmas Campaign Decided!! 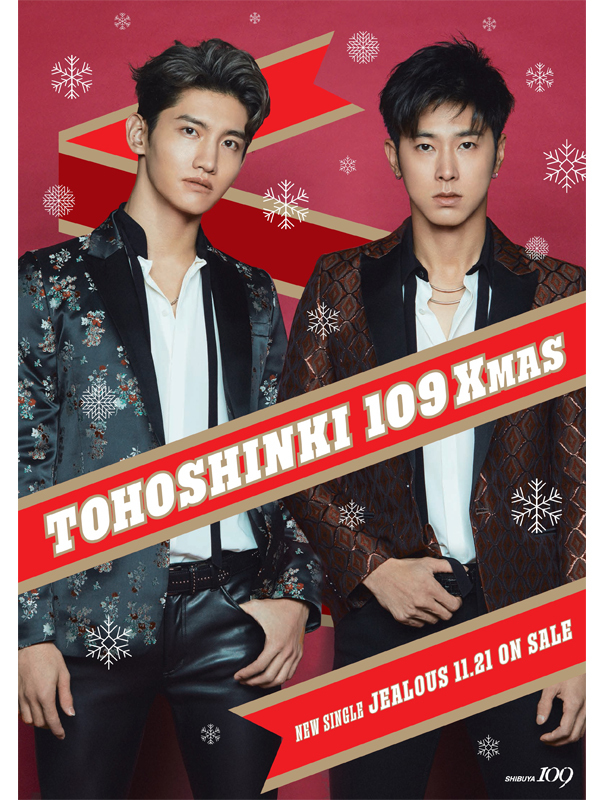 「SHIBUYA109」and「MAGNET by SHIBUYA109」collaboration with Tohoshinki for the Christmas campaign 『Tohoshinki 109 XMAS』has been decided on 5 different stores around the country. Original image displayed outside the five SHIBUYA109 stores. 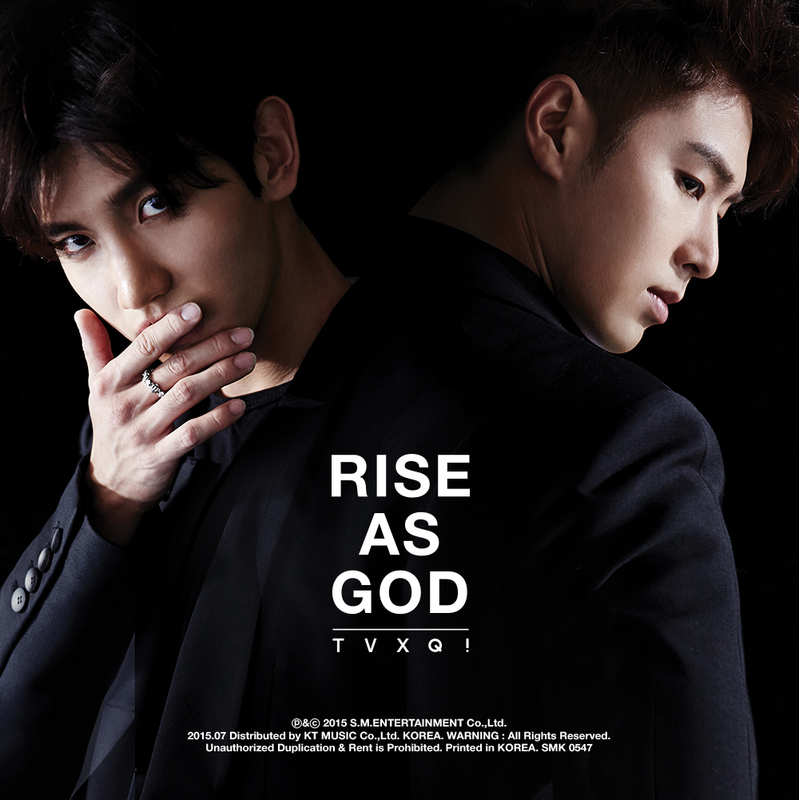 present campaign that include items such as signed posters.